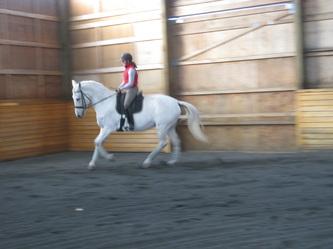 While some of these photos are not spectacular ...... 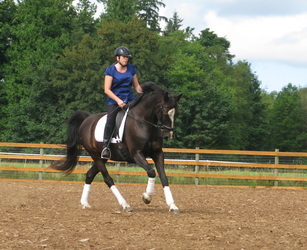 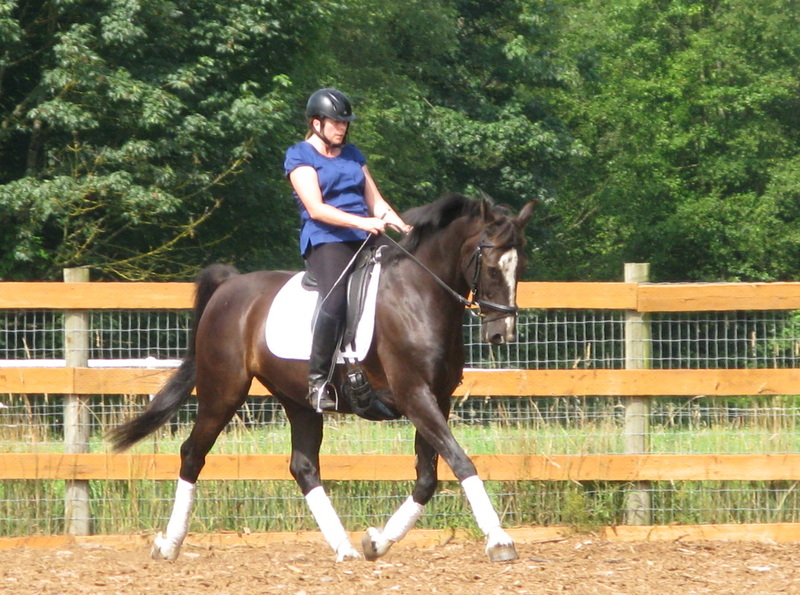 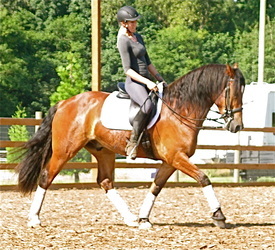 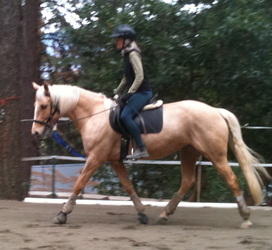 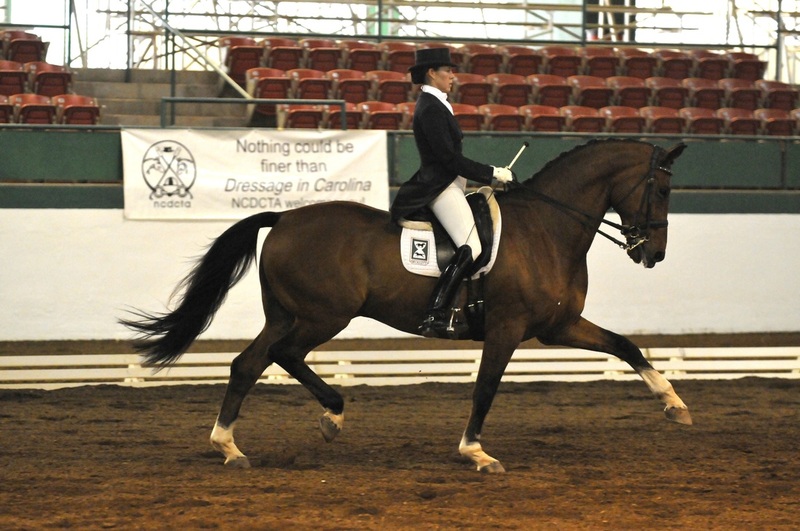 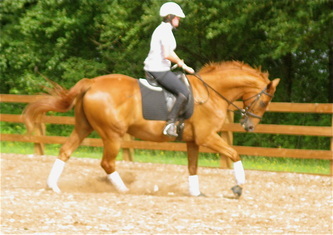 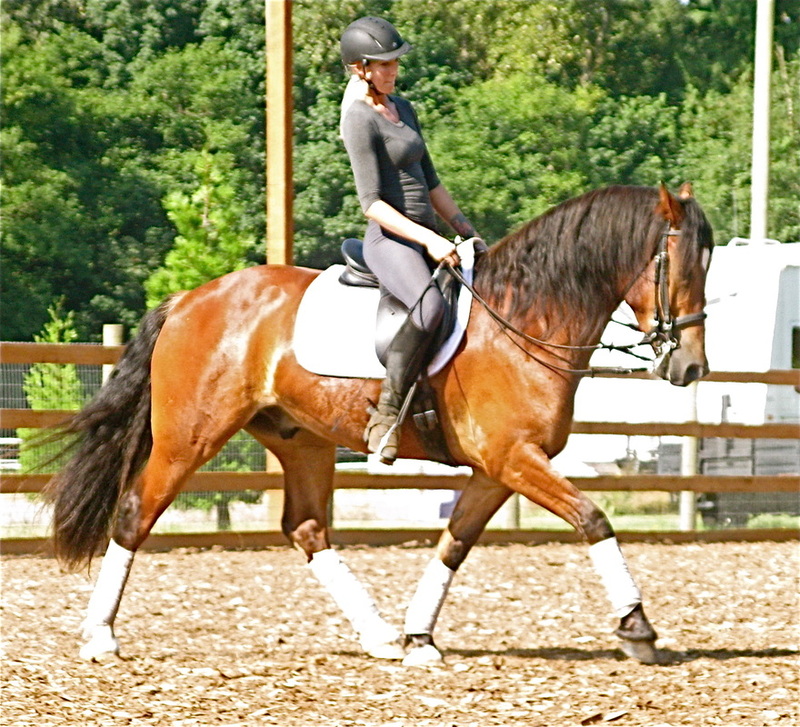 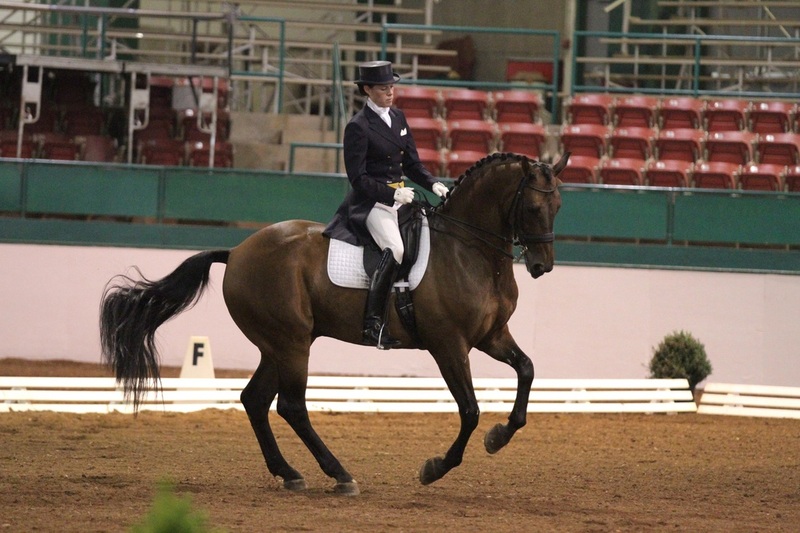 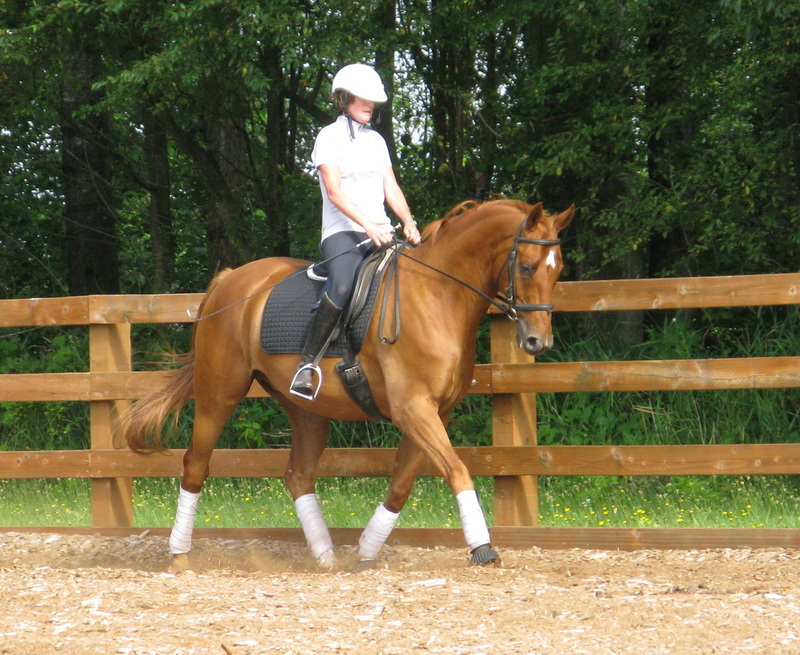 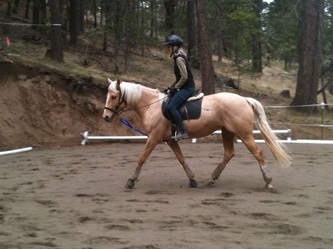 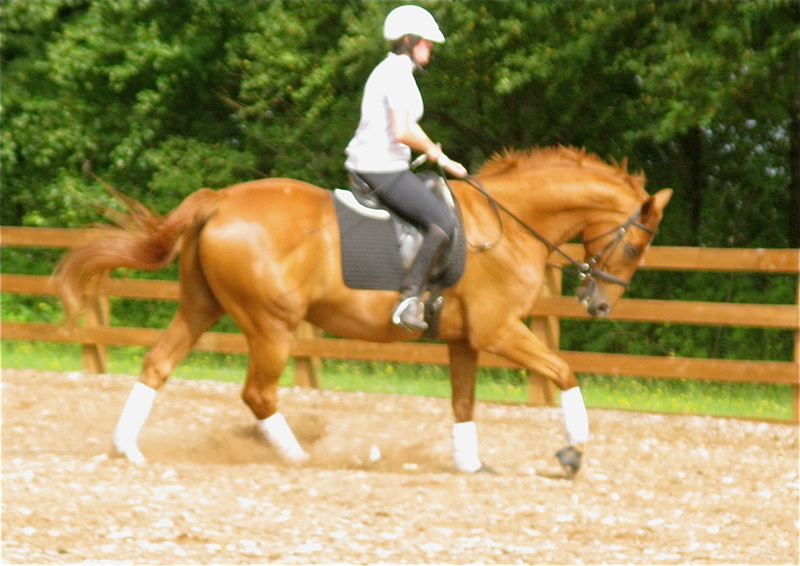 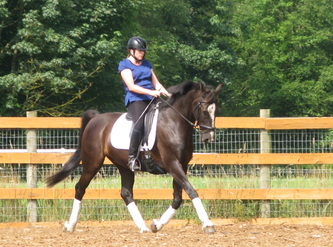 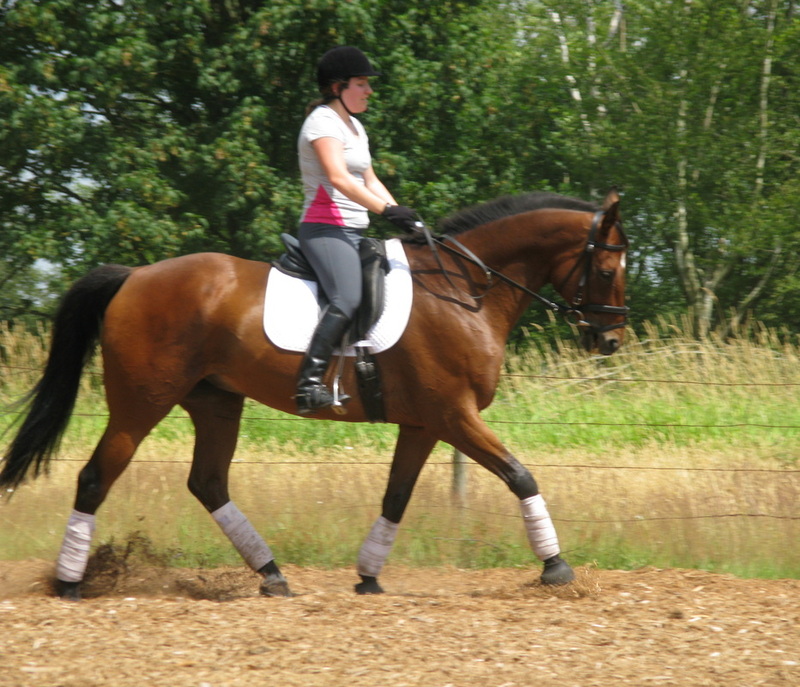 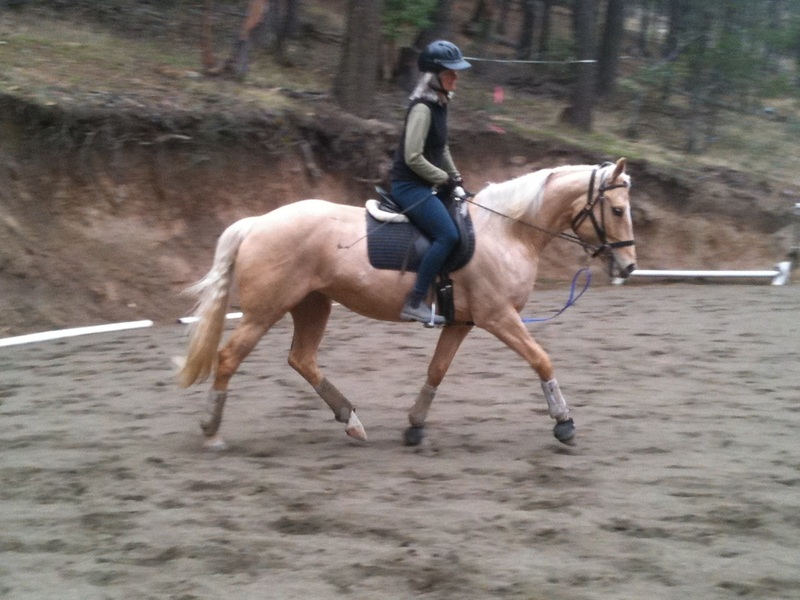 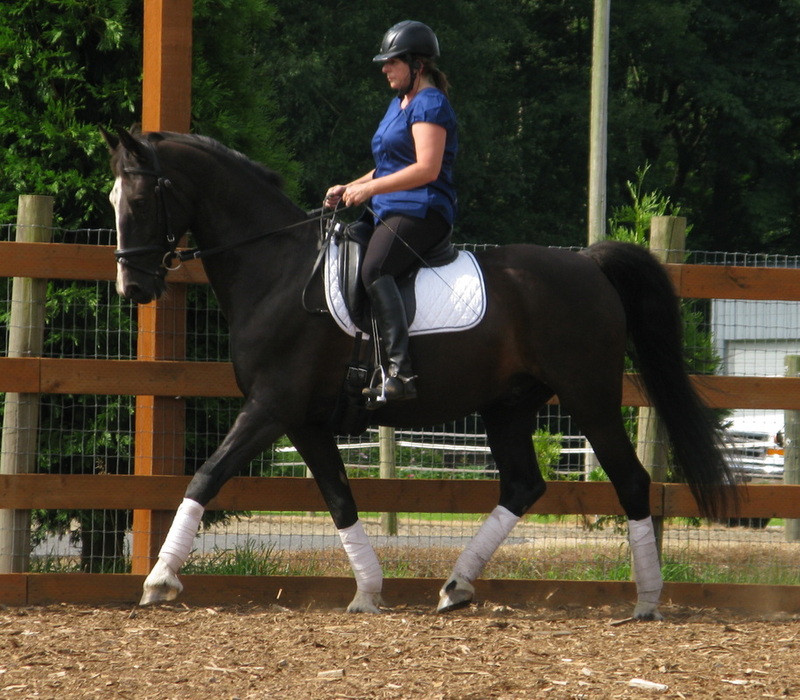 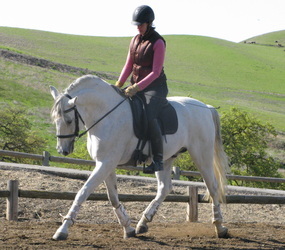 I just want to share the beauty of the process and show that dressage makes any horse more beautiful. 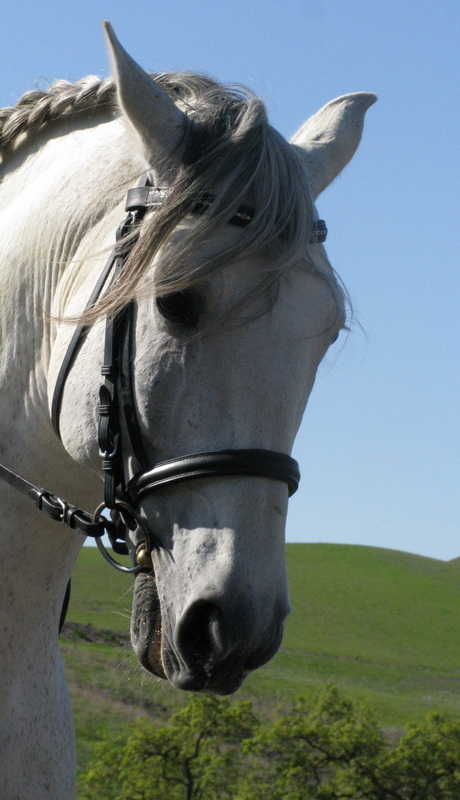 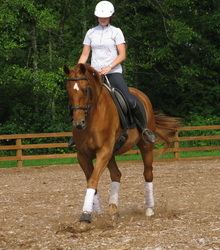 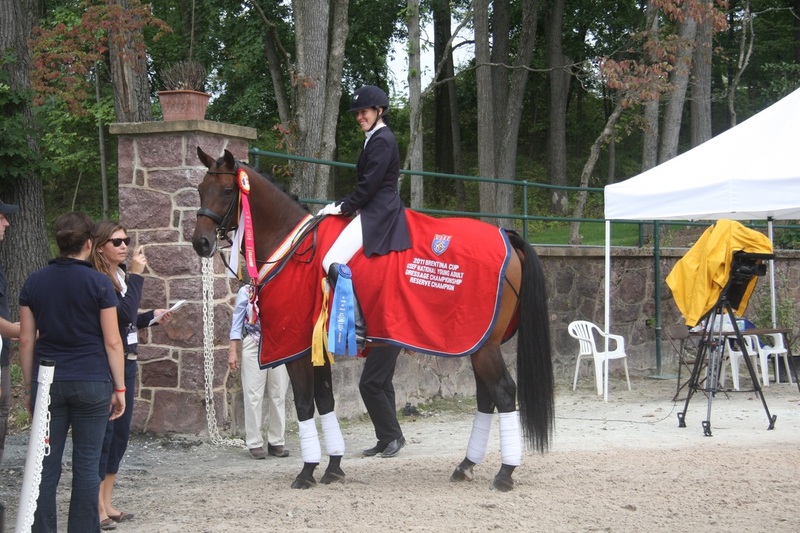 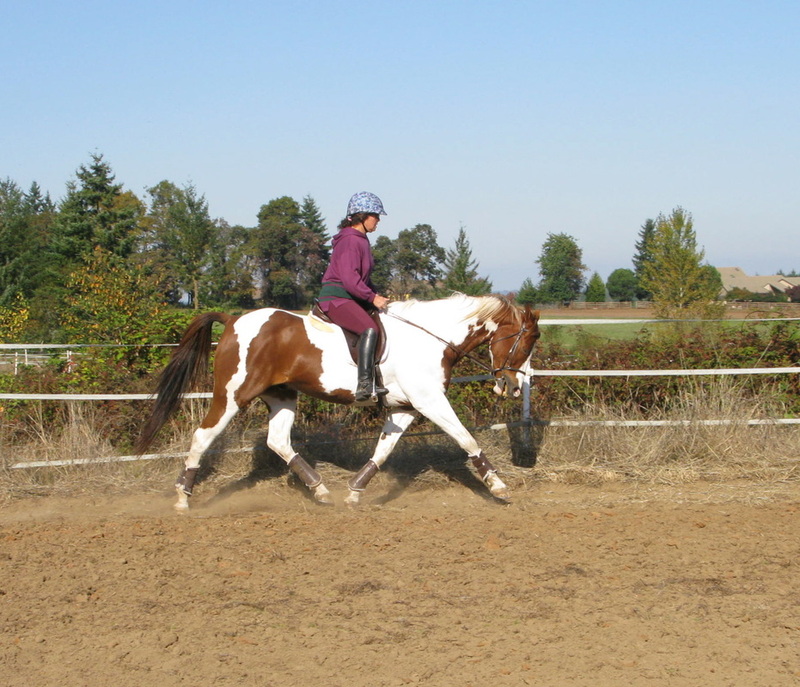 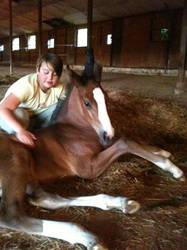 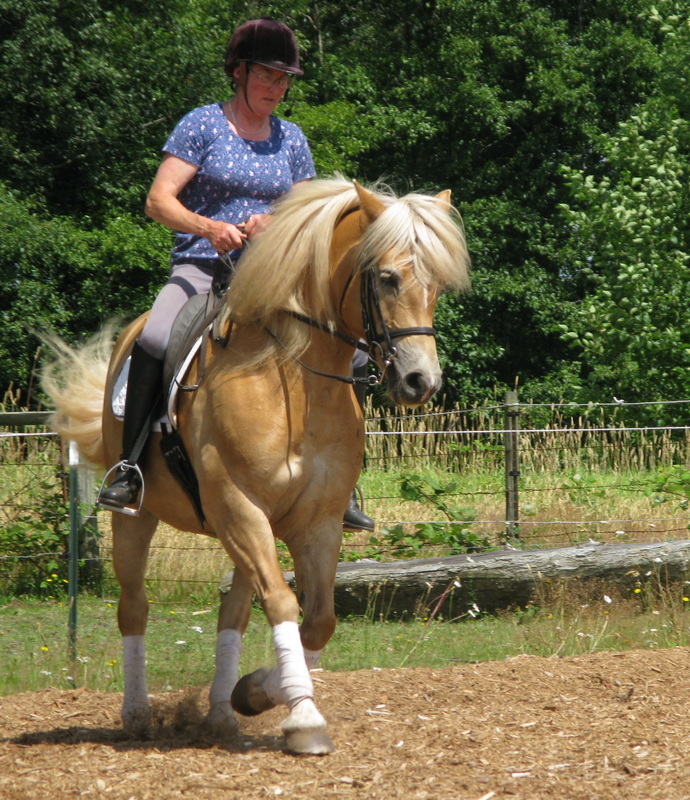 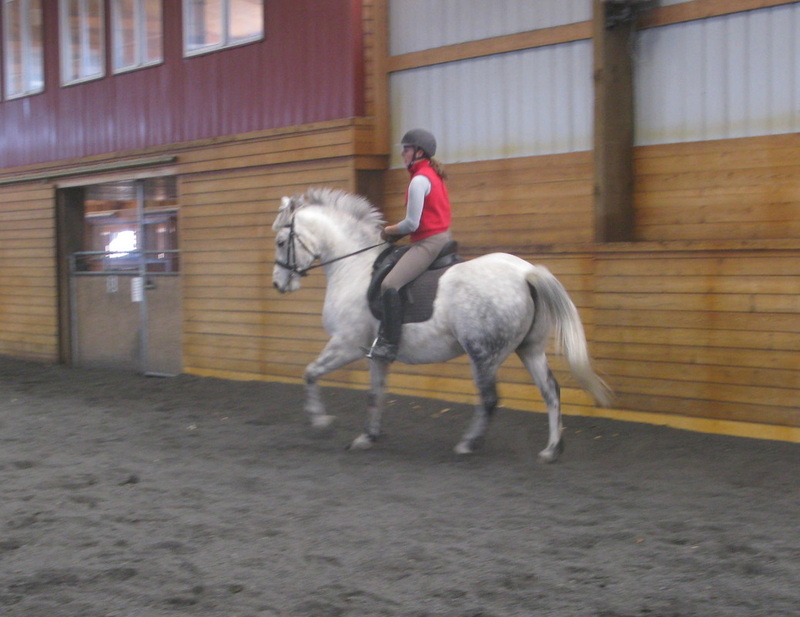 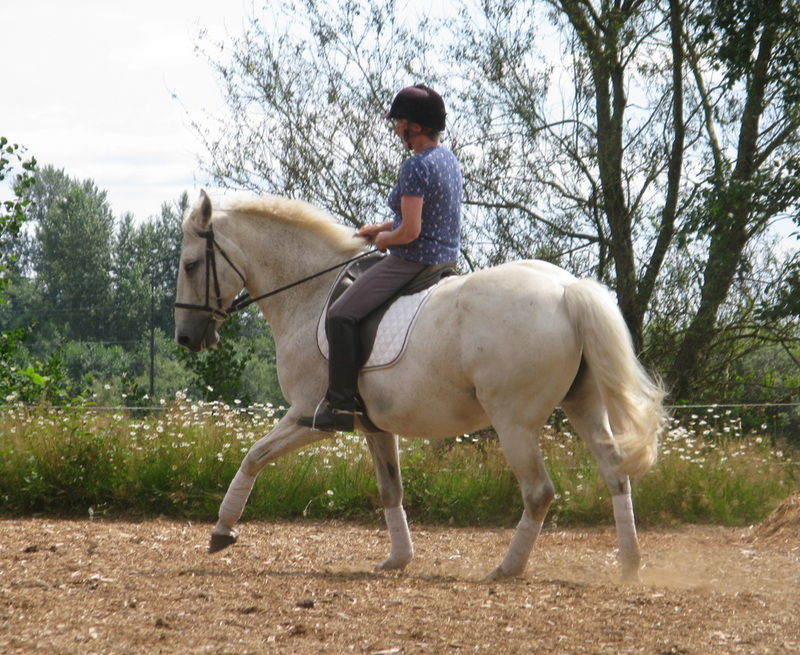 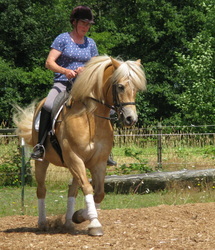 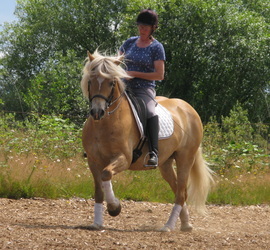 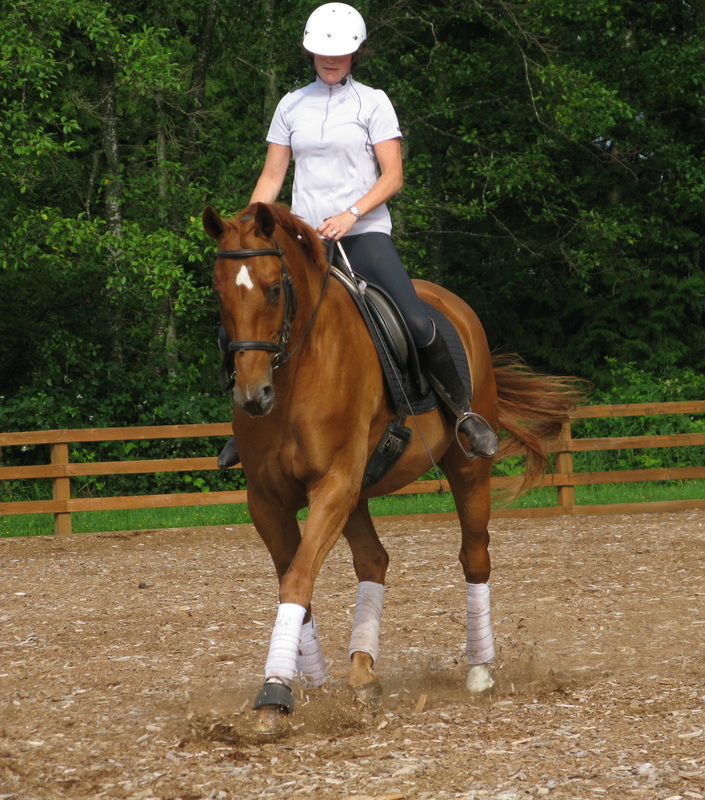 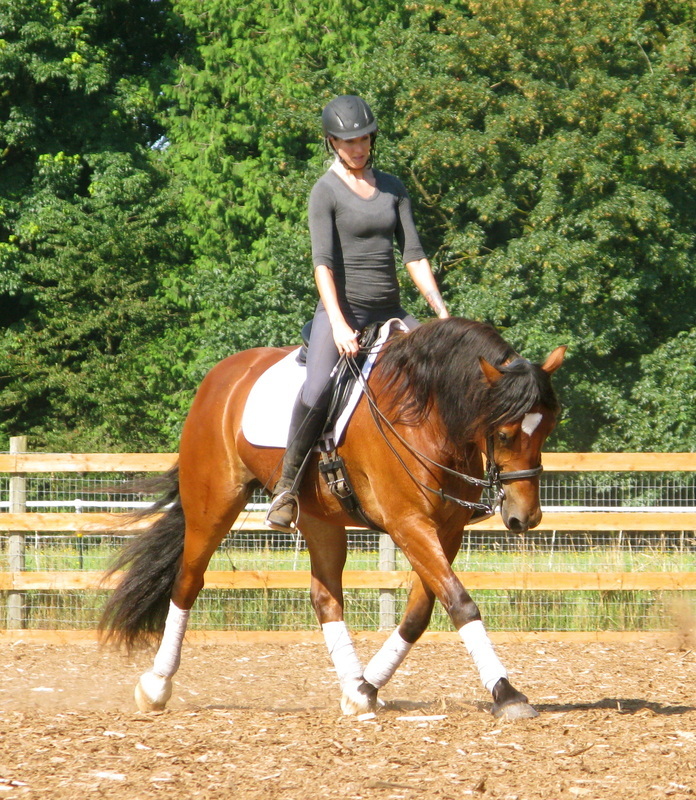 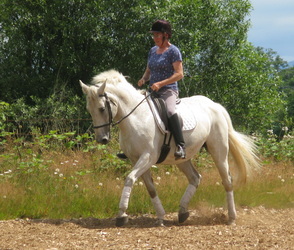 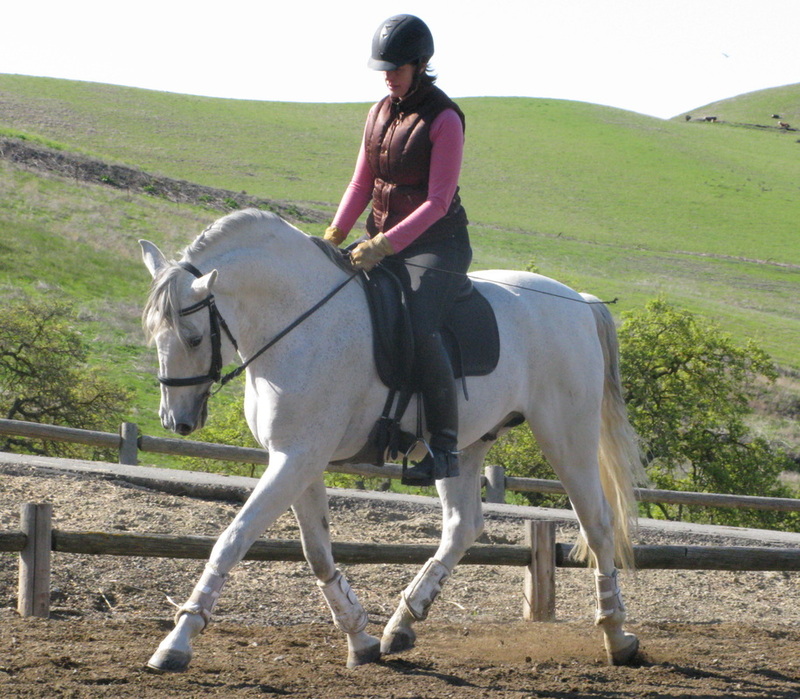 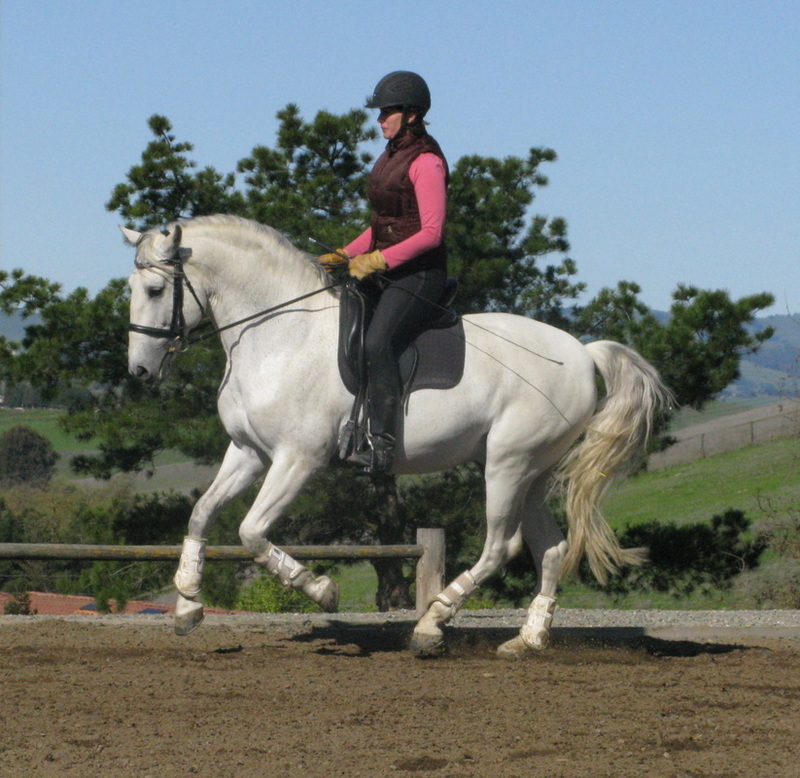 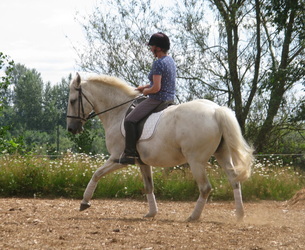 The horse becomes more composed physically and mentally. 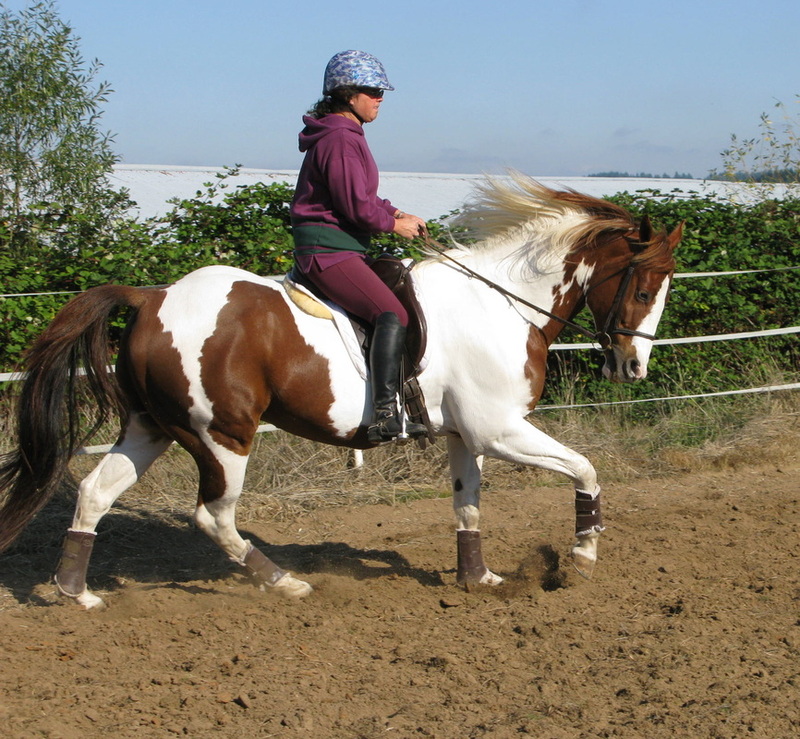 The musculature changes making the horse look more balanced and elegant. One even gets the sense that the gait is improved despite looking at a still photograph. I love the whole process. 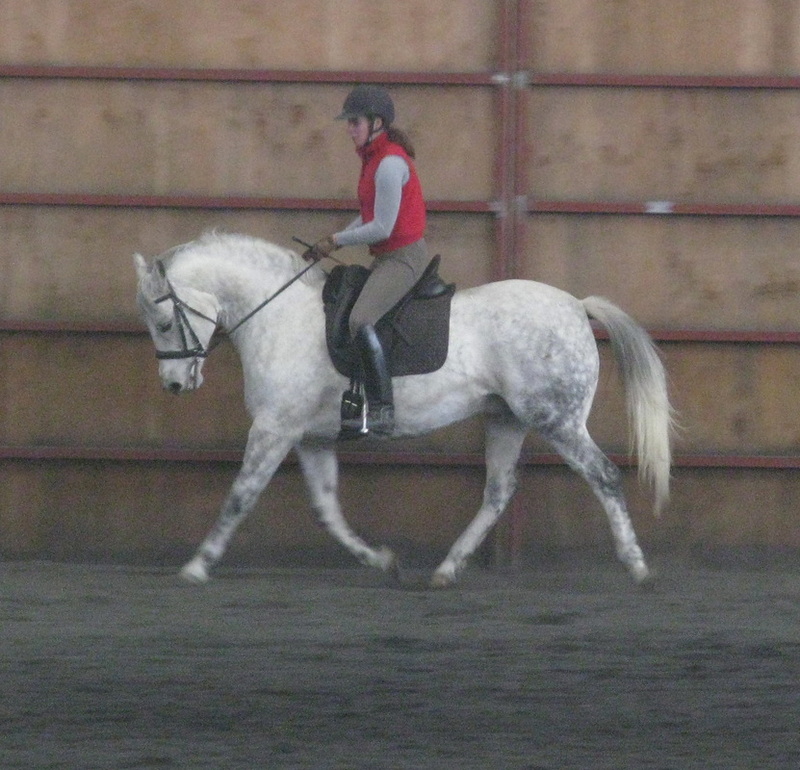 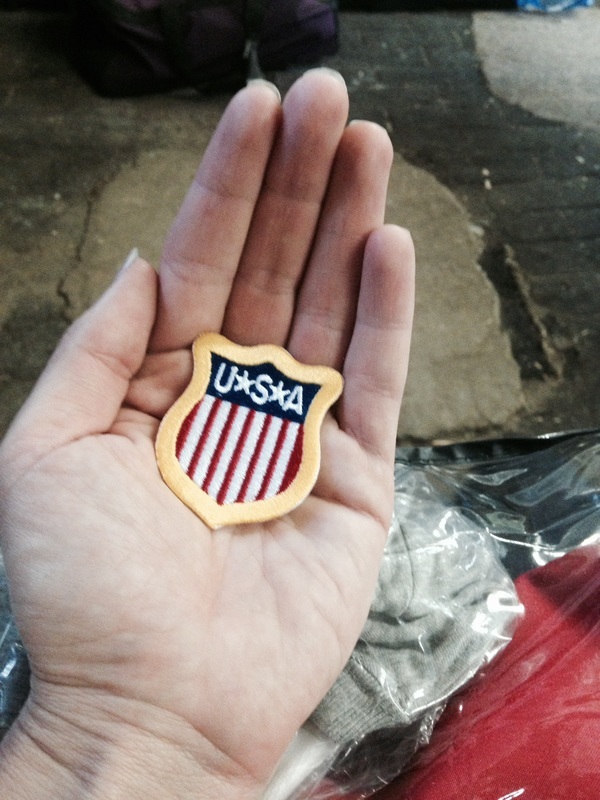 I refer to dressage as "living sculpting" ...... shaping our horses bit by bit.